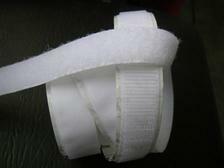 Many types of Cushion Fastenings to choose from. Cushion Fastenings are used to close the removable outer cover over the inner case so the cover can be taken off and washed without washing the pad. These are placed hidden away within the seam or down the centre of the back of the cushion. Sometime the actual fastenings are used a the focal point of the cushion or these could serve no functional purpose but be a decorative design. 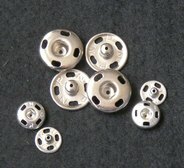 With so many types of buttons available these can enhance, coordinate or match into your cushion cover. There are kits you can buy to let you cover your own with fabric to either contrast with your item or compliment it. You can also use these on the front of your cushion cover for an interesting decoration that has no fastening intentions. 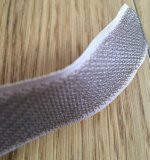 Another good fastening to put into a seam or to attach an motif with. 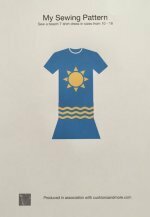 These can be sewn on by hand individually or in strips. 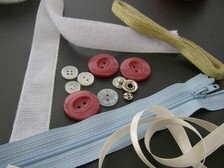 Co-ordinate or compliment your cushions by using the wide variety of ribbons available, these fastenings look great and can be attached by hand or machine. 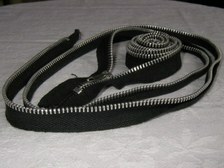 A cushion can be made entirely out of ribbons or a small section highlighted by weaving. These can be made into little bows to make decorations as well so are really versatile. 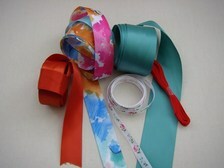 Make ties to match in or contrast with the fabric used to make the cushion covers or any sewing project. Sometimes covers can fit tightly over the casing or to show a contrasting fabric beneath the top cover may have gaping ties so that the inner material could be seen between the edges of the outer cover. An alternative to zips and possibly press studs as it can be cut into smaller pieces. The seam allowance needs to be larger as Velcro comes in a pre set width. These can either be fitted into a seam before the cushion/cover has been made up or can be done when the cushion/cover is almost completed. These are made in all sorts of colours and should match in well with your sewing projects. However you can make your own ideas work as well and be individual. The opening made on a cover needs to be wide enough to allow the casing to be removed easily so usually one side of the cushion is used for the gap. 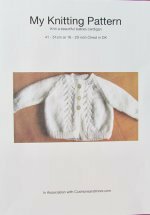 There are a lot of different shopping outlets such as Minerva Crafts and Crafters companion that provide a lovely selection. Not confident with putting zips etc in place then the overlap or envelope opening needs none of these.